 In the framework of the Green Exercise project, the Center for Health and Development Murska Sobota organized and conducted training of cycling guides together with the external contractor. The training was attended by fifteen participants from Slovenia and Hungary, who acquired new knowledge and skills at the Peterleg Tourist and Tourist Center in Markovci in Goričko between 15th and 17th March and between 29th and 31st March 2019. 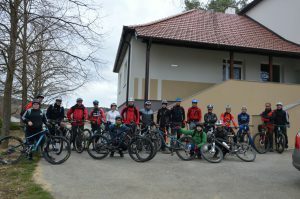 Candidates were trained under the mentorship of the Committee for Touring Bicycles at the Mountaineering Association of Slovenia for cycling teams and individuals on already marked or new cycling routes. In two weekends, they were familiarized with bicycle servicing, cycling equipment and driving technique, and they lacked lectures from the basics of law and legislation, the protection and conservation of nature, the design of cycling tours, psychology of leadership and first aid. In addition to the mentioned theoretical lectures, the participants of the training also performed a lot of practical work and also went on a cycling tour. At the beginning of the training they wrote the admission exam and the final day of their education was the final exam, and they also passed the examination tour. The education was successfully completed by all fifteen candidates and thus became licensed cycling guides. Announcement: the event “Escape to the nature park” is postpone... Happy Easter holidays!